Mercedes Key Fob Broken Or Lost? Avoid The Hassle And Expense Of The Dealership — We’ll Come To You. 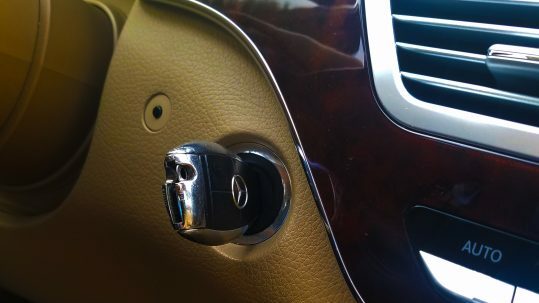 Any proud Mercedes owner appreciates the cutting-edge technology that powers these high-performance vehicles, right down to the innovative key fob that is part of the highest-quality anti-theft security system for automobiles. 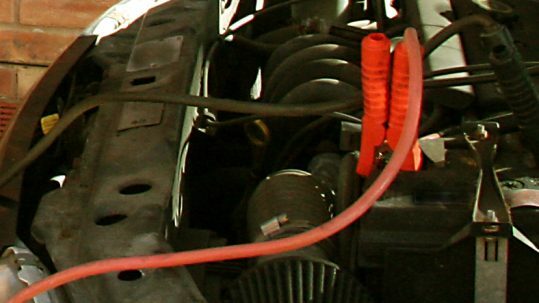 But when issues with these keys inevitably arise, it is assumed that the owner must go to the Mercedes Benz dealership for diagnostics, repair, reprogramming or replacement (and the dealerships themselves will be the first ones to tell you that). But there’s a better, faster, more cost-effective option for Mercedes owners in the Inland Empire and Orange County. 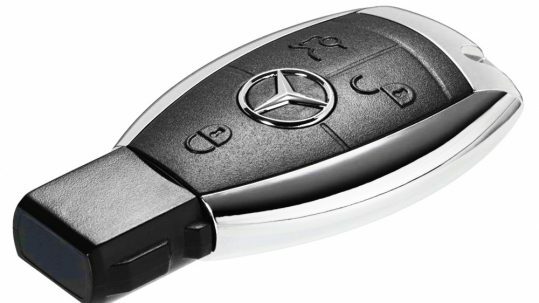 It can be a tremendous inconvenience to have a problem arise with your Mercedes key—especially if you don’t have a spare handy to get your car to the dealership for diagnostics! And once you’re at the dealership, Mercedes technicians will not even look at your key without the car present, or without viewing proof of ownership. Not to mention that once you’re there, you will have to pay an upfront fee just for them to look at the key. And the problem might not even be the key itself. 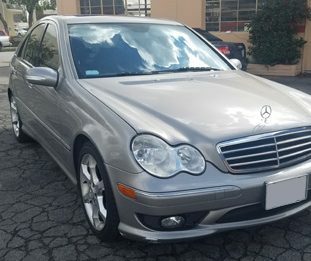 Factory-certified mechanic and automobile locksmith John Alvarado has repaired, replaced or reprogrammed countless Mercedes Benz transponder keys and knows that these types of issues can really ruin your day. Fortunately, if you live in the Inland Empire or Orange County areas, he can meet you where you are—at your house, place of business, or on the side of the road. 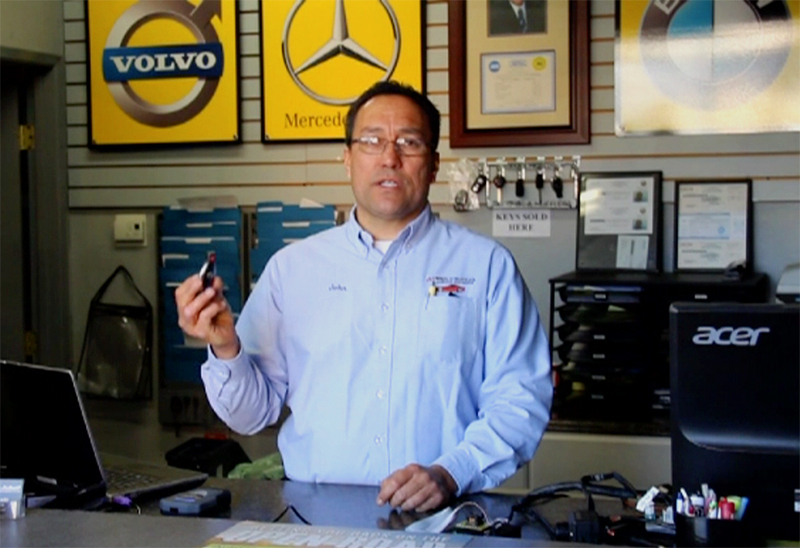 Find Out More About What John Can Do For Your Mercedes Key Issues. Is it the Key, or a Tripped Security Protocol? Any proud Mercedes owner appreciates the cutting-edge technology that powers these high-performance vehicles, right down to the innovative key fob that is part of the highest-quality anti-theft security system for automobiles.